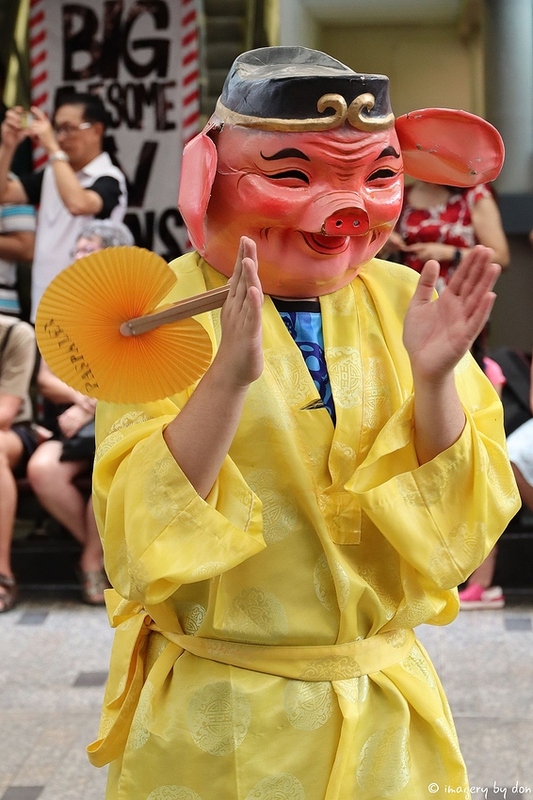 Hope everyone enjoys the year of the pig! loved the video… great photo. Happy New Year Don. My cat was sleeping on my lap and woke up as soon as the dog barked. He watched the video with rapt attention - LOL! !